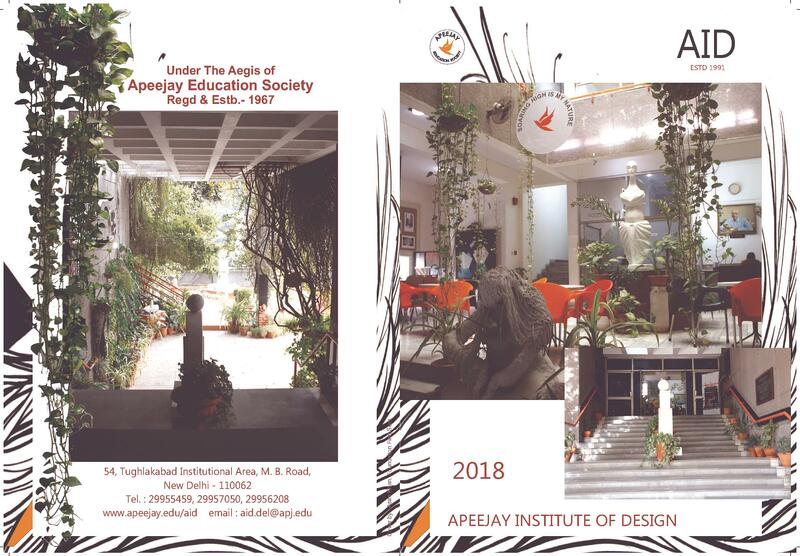 Apeejay Institute of Design is a privately funded institute founded in the year of 1991 by the Apeejay Education Society. The College provides UG, Diploma, Certificate and PG courses in Fashion Designing, Interior Designing, Graphic Designing, Animation, Multimedia, Textile Designing, Fine Arts and Visual Arts. 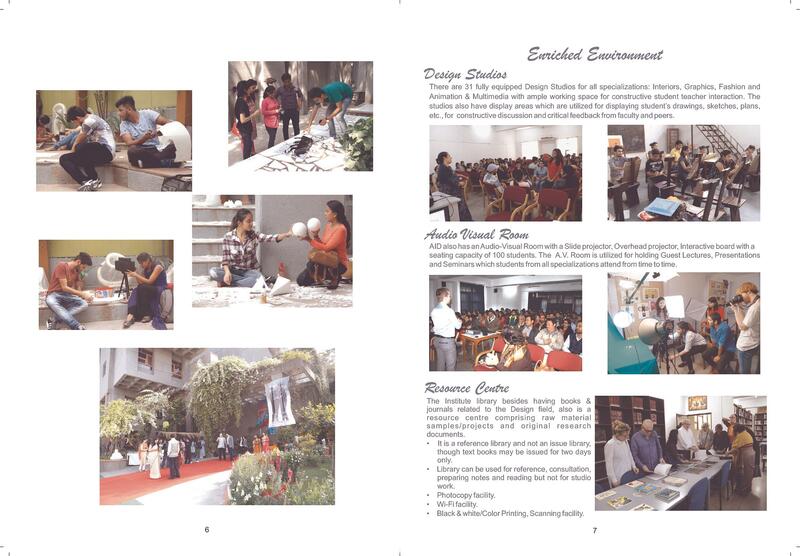 The College has constantly been ranked among top institutes of design in the country by leading publications. 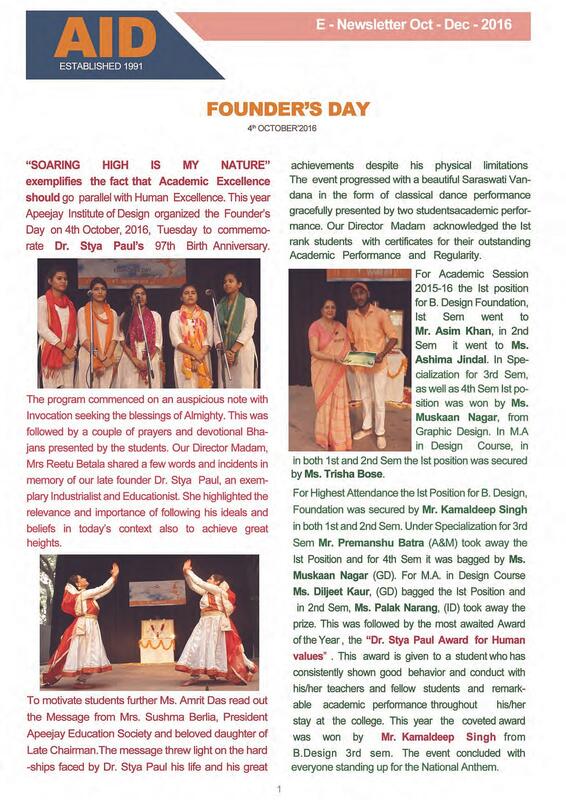 THis institute is exclusivley works to nurture and promote Art, Culture and Design. It has attracted students from all over the World who have received High Accolades for the quality of Design Education and Training. It has become a Brand of its own today in the area of Design Education. Admission in various courses of Apeejay Institute of Design are interview based, however, there is a basic eligibility requirement for admission into courses. Checkout the eligibility for various courses below. 10+2 Pass from a Recognized Board with 50% marks from any stream. 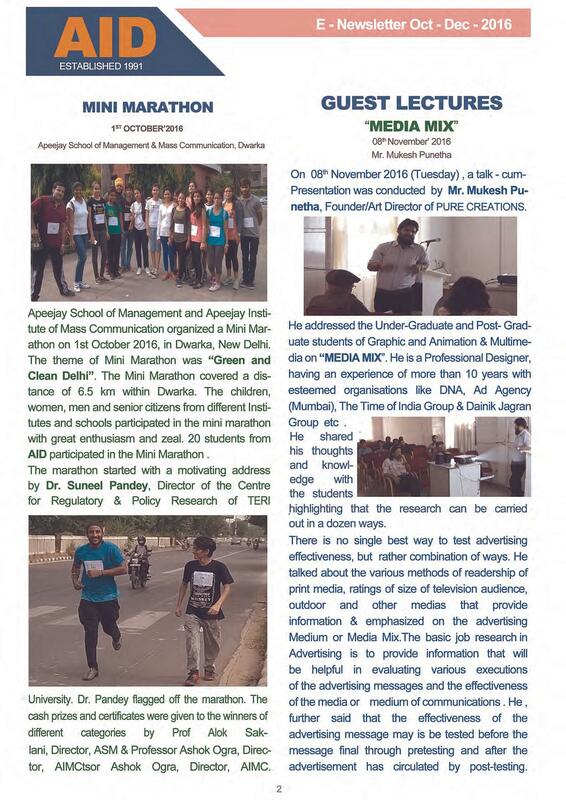 For more information on admissions in Apeejay institute of Design please click here. 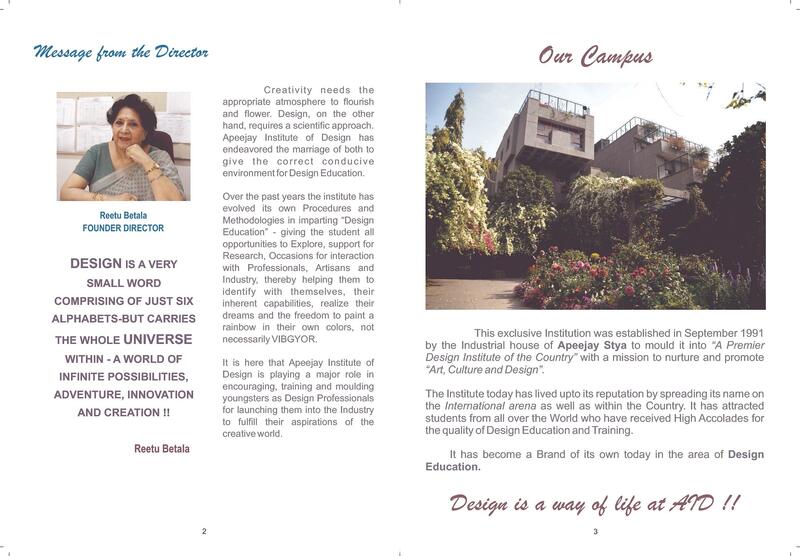 The Apeejay Institute of Design is a pioneers in the field of design education and thus, have become a brand of its own. Its’ Unique and Industry Oriented Curriculum with Management In-puts has helped Institution achieve a 100% placement record and global acceptance of students in the field of design with a maximum salary of 7.5 LPA and an average Salary – 3.5 LPA. 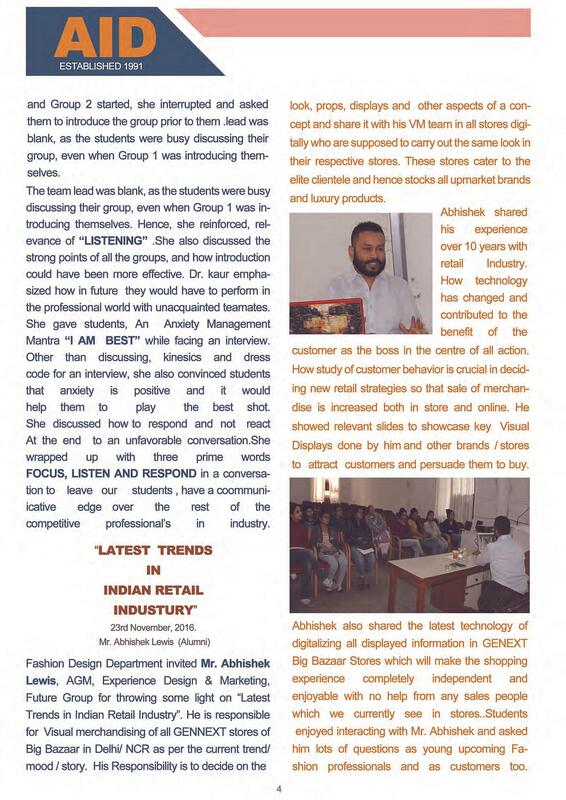 Every year the institute is visited by top companies of industry like Dish TV, Timberland, Mudra Group, Dorling Kindersley, Yash Raj Films, Shoppers Stop, NDTV, HT Media, Q2AMedia, Rohit Bal, Fashionbi, Digivation, Givo, Marks & Spencer, Biba, Satya Paul, JWT, Behl & Co., United Colors Of Benetton, Lintas etc. 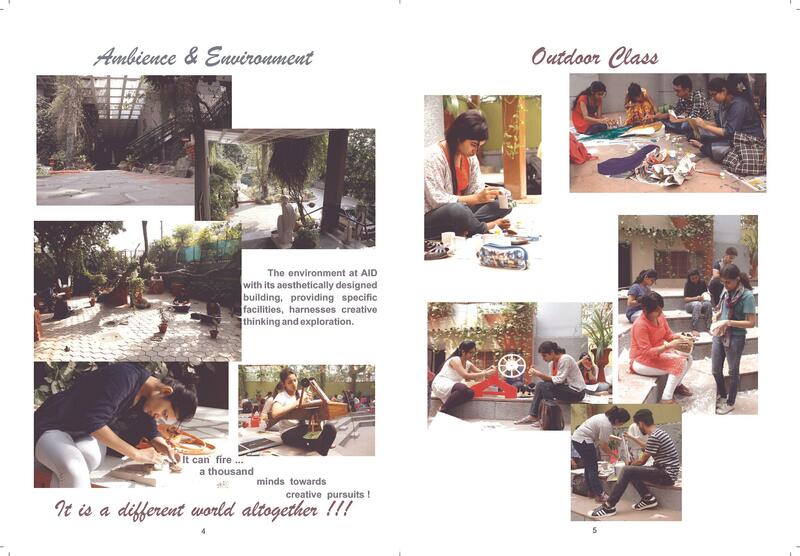 Why join Appejay Institute of Design? 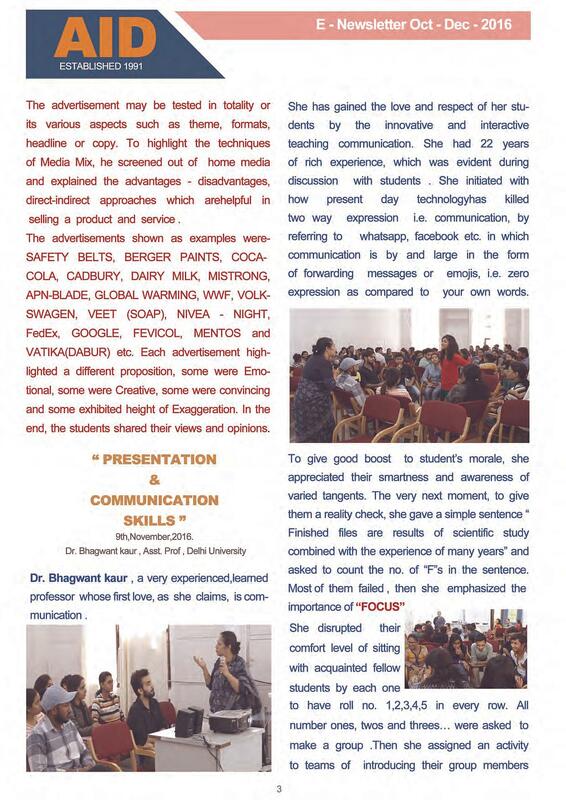 There are mostly good remarks but one bad remark is that you have to continue your course from the university in Sohna after 2 years of span at the college in Delhi. This is to populate the university and to get the right kind of exposure from their but, in the end its all a happy memory.